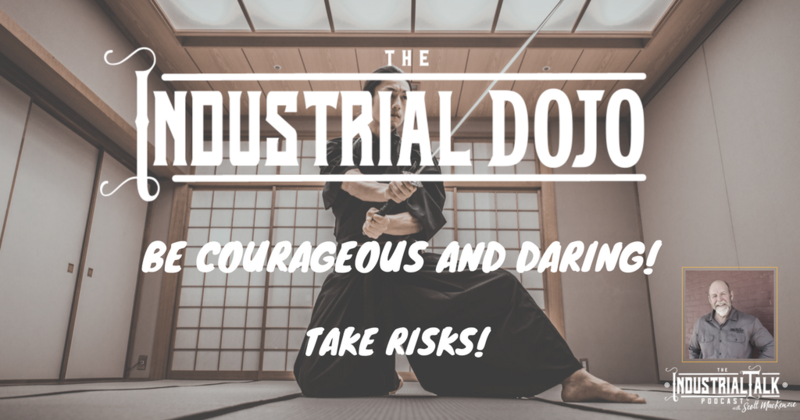 Industrial Leadership Dojo – Take Risks No Time for Defense! Ask this question and be honest: “Are you a Leader that's playing Defense”? I challenge you today to be Courageous and Daring – Take Risks! Stop playing Defense, let play Offence and move that ball forward. 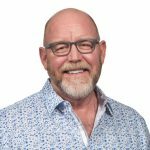 Let's Inspire our team by being Bold, Courageous and Daring in our Leadership approach!